On April 17th Go Green will participate in a new ecofriendly action. 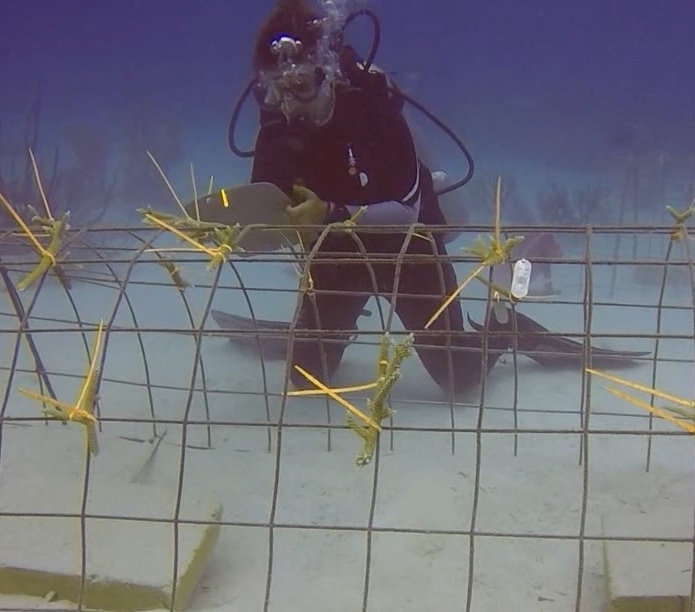 A Coral Transplantation that will take place in Bavaro, Punta Cana, (The Dominican Republic). This time GO Green will participate in collaboration with “La Asociación de Acuáticas” in this important task. The primary objectives of coral transplantation are to improve reef ‘quality’ in terms of live coral cover, biodiversity and topographic complexity. For that reason, during that ecofriendly day, a group of conservation volunteers will work together with a common goal: The physical relocation of coral from damage site and transplant them onto the restoration site. As we already informed you in our news 2018; The Third International Year of the Reef, The UN Environment Program declared 2018 as the third International Year of the Reef (IYOR). According with a study published by ONU over half of the corals in the Caribbean have disappeared since the 1970s, and those that remain, a sixth part of the original coral reefs, can disappear in twenty years. Go Green wants to be where nature asks for help and the coral reefs are screaming for help. Thankfully, ‘transplantation’ may be a cheap and simple solution. Even more when these actions can be implemented by conservation volunteers with little training. In addition, numerous scientific researches have demonstrated the benefits of coral transplantation in orden to repair damaged reefs. If you are in Bavaro on the 17th, and you want to learn about coral transplantation, you are very welcome to join us. 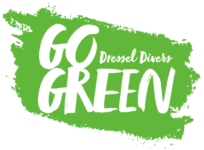 Go Green offers a free dive to the first 20 divers committed with this action. Help Go Green to keep Coral´s Reefs alive while you enjoy a wonderful experience beyond the diving. Do your bit for a better world. Our legacy for future generations. Take action. Be part of Go Green.